David Sack, MD, currently serves as Chief Medical Officer of Elements Behavioral Health. After receiving his medical degree from Rush Medical College, he completed his residency in Psychiatry at the UCLA-Neuropsychiatric Institute. 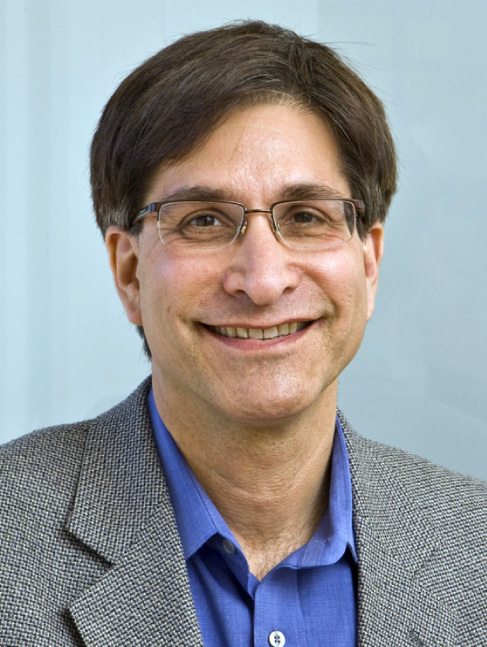 He served as a senior clinical scientist at NIMH where his research interests included affective disorders, seasonal and circadian rhythms and neuroendocrinology. As Senior Vice President for Clinical Research for Comprehensive Neurosciences his research included investigations in alcohol dependency, opiate detoxification, schizophrenia, depression, insomnia, and cognitive disorders. 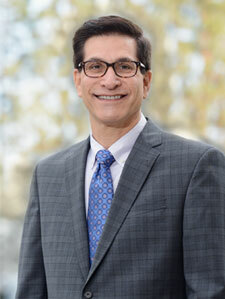 Dr. Sack is board certified in Psychiatry, Addiction Psychiatry and Addiction Medicine. In addition to his academic interests, Dr. Sack has designed programs for ambulatory detoxification within general medical settings, substance abuse treatment of adjudicated youth and adults, and specialized treatment programs for dually-diagnosed clients. A sought-after media expert, Dr. Sack has appeared on Dateline NBC, Good Morning America, The Early Show, E! News, The Doctors, and many other outlets. He has also been interviewed and quoted by the major print media, including The New York Times, The Los Angeles Times, and Time Magazine.